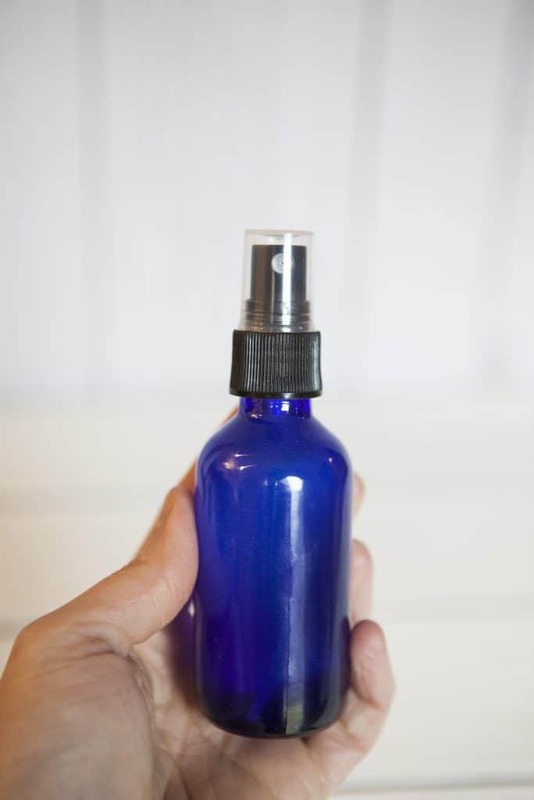 If you are looking for homemade bug spray that is a Toxin Free Bug Spray, you’ll love this easy recipe. 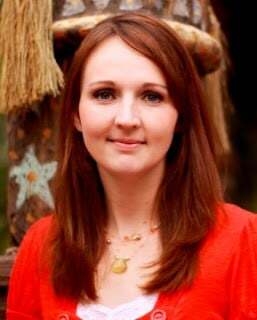 Having kids, it is so important to know exactly what we are putting on their skin. We want to protect them from bugs and mosquitos but we also don’t want to be covering their skin with toxins! DIY crafts are my favorite because you know exactly what goes into the items that you are using. 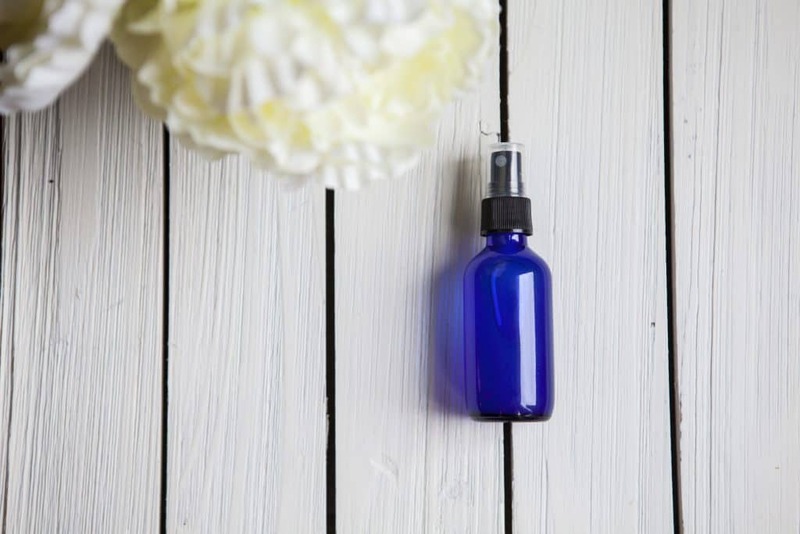 You might also like these DIY items: Vapor Rub Shower Melts, Streak free Glass Cleaner and Bath Bombs. My family loves going RV’ing. We bought an RV a few years ago and love to spent weeks away on adventures. The downside to adventures is often we find a lot of bugs. We went on a trip recently to Bear Lake Utah and the mosquitos were the worst that I have ever seen them. Within minutes, the kids were complaining because they were getting mosquito bites. 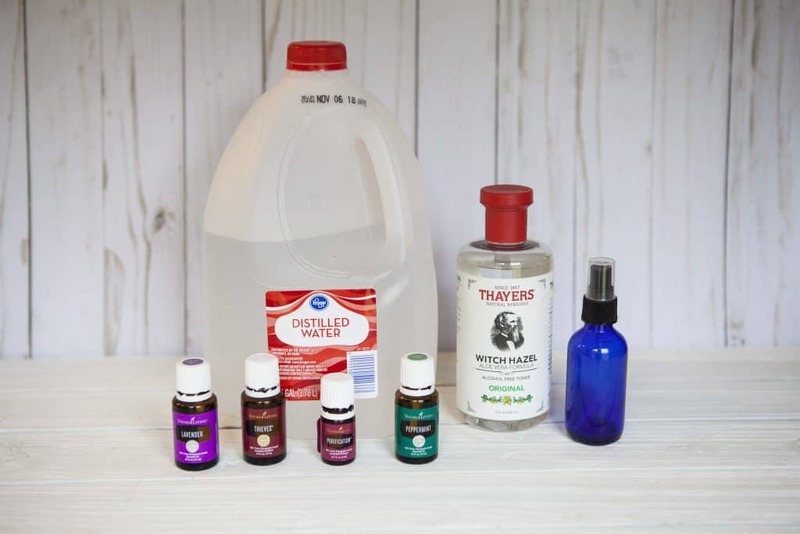 This DIY bug spray is great because it helps with not getting bug bites but you don’t have to worry about what you are putting on your kids. 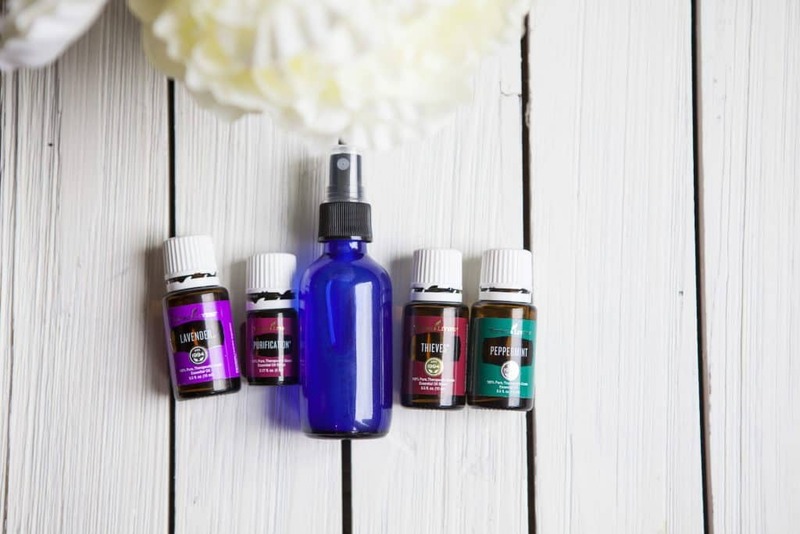 Plus making homemade bug spray with essential oils, it smells great, too! 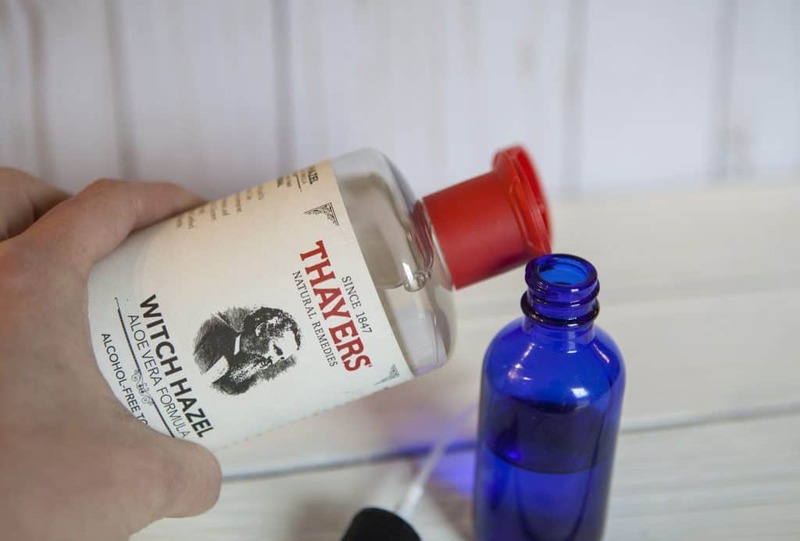 Fill glass bottle ½ way with distilled water and ½ way with witch hazel. 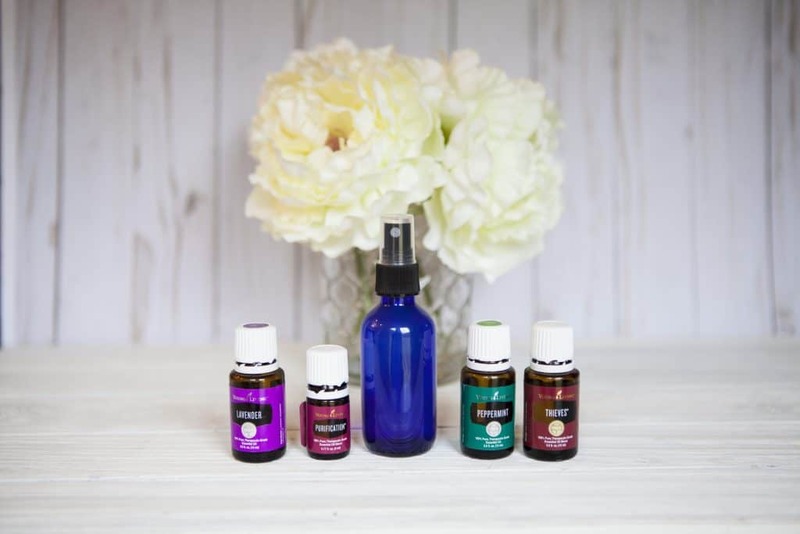 Add 10 drops of Citronella Essential Oil. 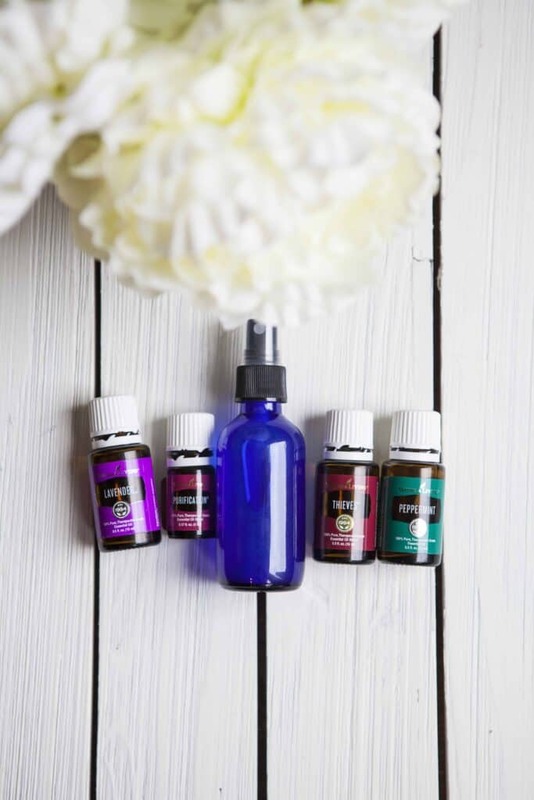 Add 10 drops of Peppermint Essential Oil. 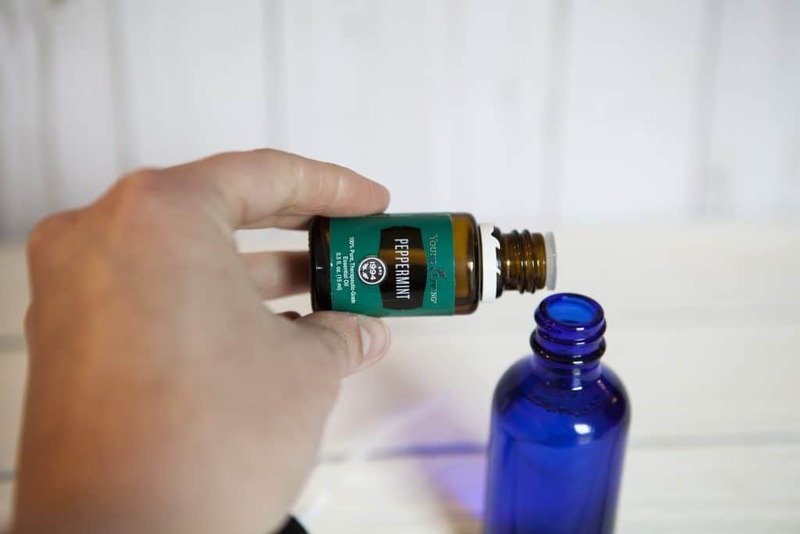 Add 10 drops Rosemary Essential Oil. 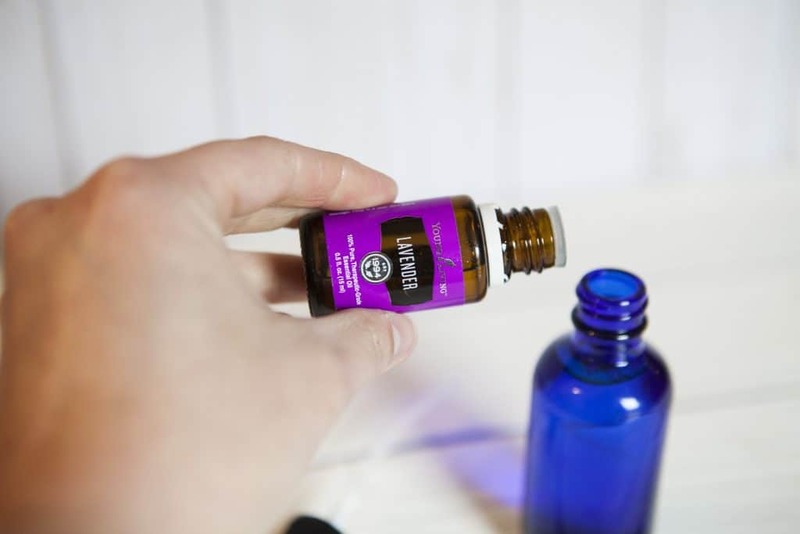 Add 10 drops Lavender Essential Oil. Shake well and spray on clothes every 1-2 hours that you are outside.